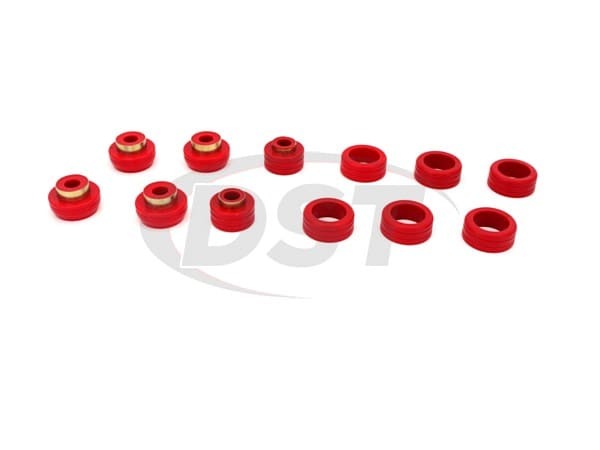 What are the measurements on part 4117 and 4085? 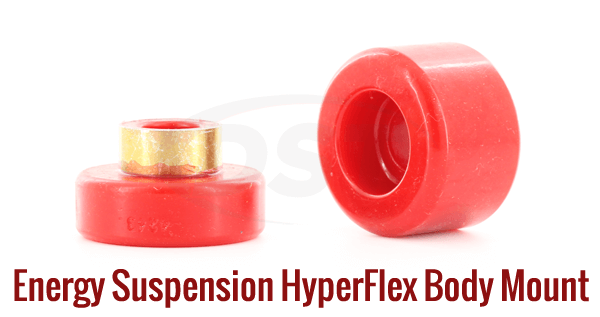 I ordered part number 5.4106 from Rock Auto back in March and I just got around to my project and realized there are missing bushings. 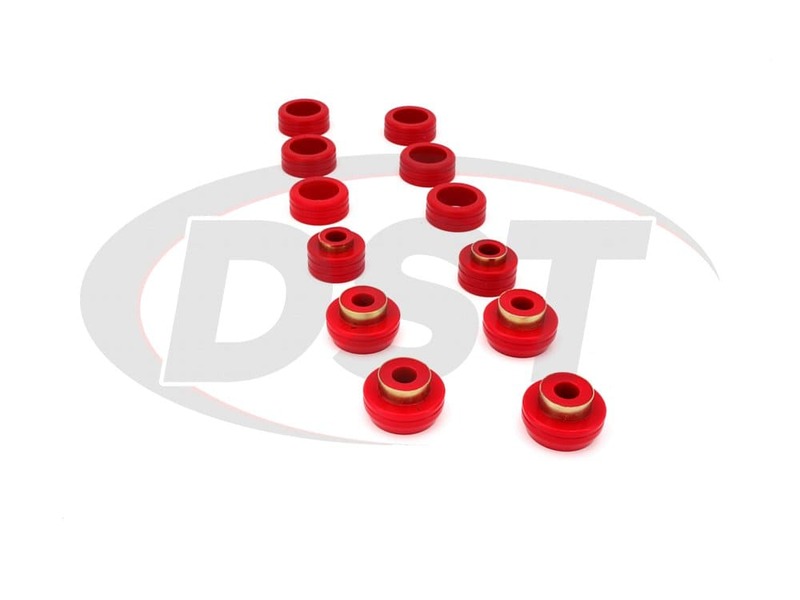 I am very disappointed and need my missing bushings sent out to me. 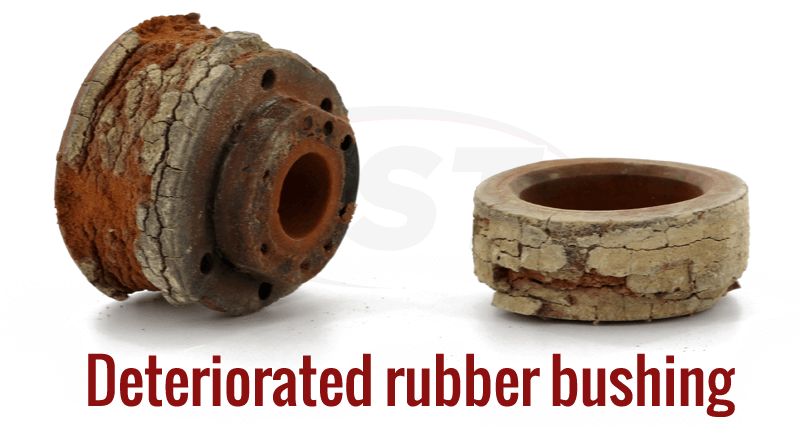 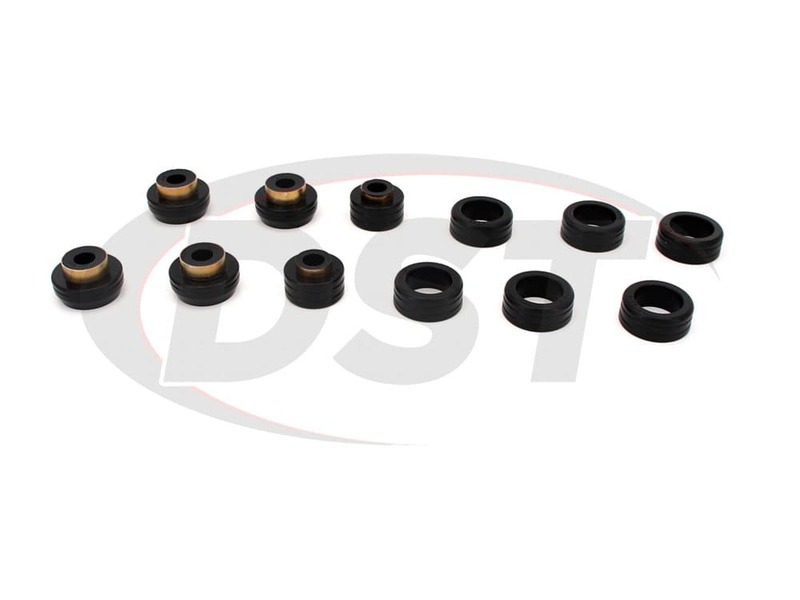 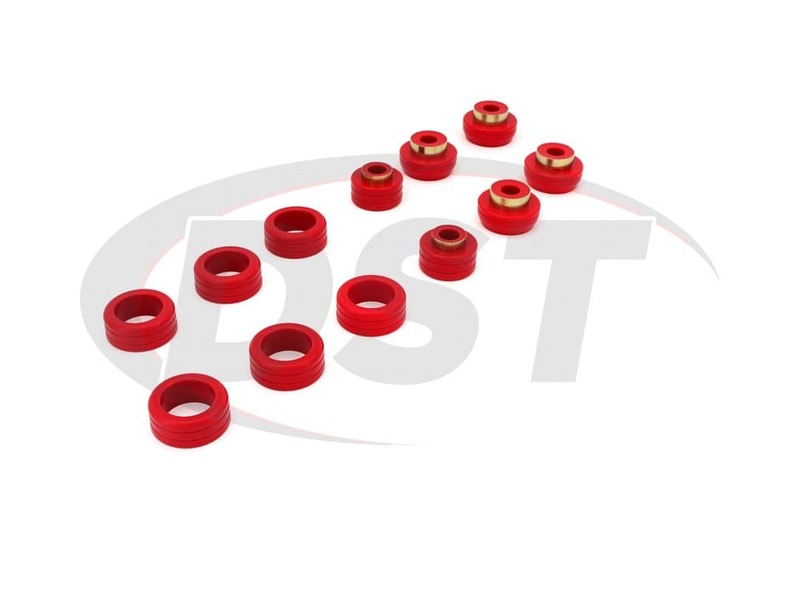 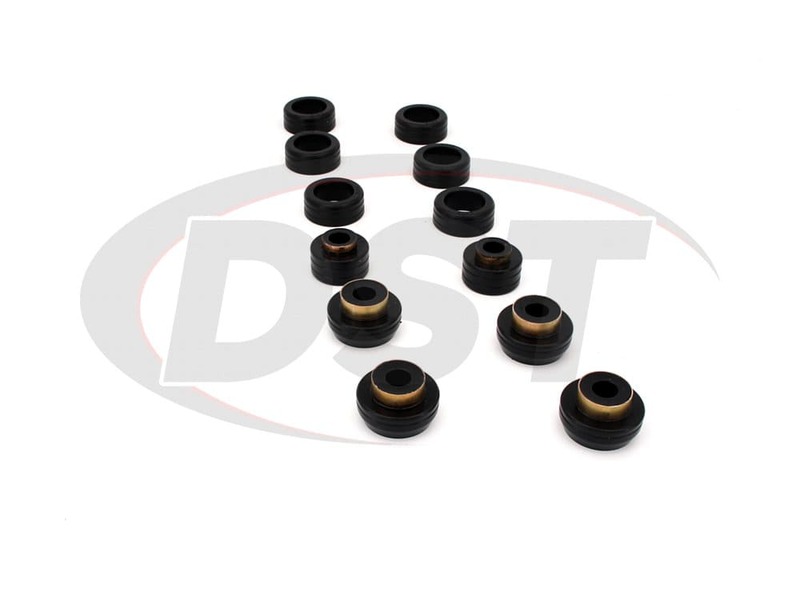 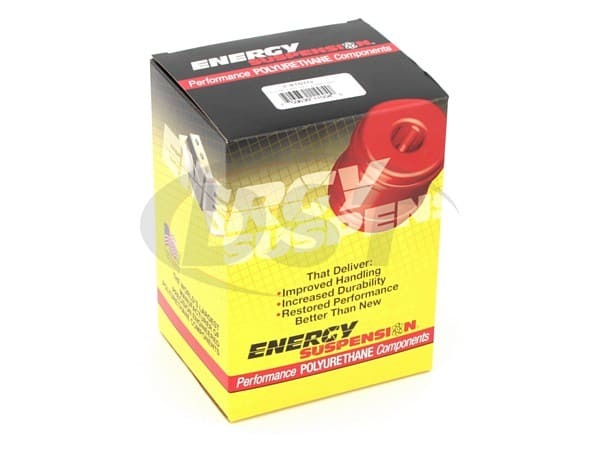 We are a dealer of Energy as well, like Rock Auto, through us you can purchase the individual bushings you are missing, but to have them sent to you since you did not order through us. You will have to go back through the original dealer.